After 22 years in the industry and 10 years as a business owner, Andrew still loves what he does everyday. He gets to turn a wrench ... See More when needed and he gets to serve others. 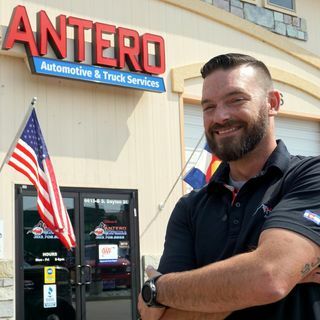 Andrew started this business to change the way people look at automotive repair shops.